HTML 5 being a structured language, helps to design the website in elegant and useful manner. It enhances the look of the website. HTML5 development help a designer to write clear, simple, descriptive and semantic code that allows separating style & content. It support special effects and multimedia, which includes video streaming into the browser application. HTML 5 enables the designer to use fancier forms. There will be the different type of inputs, search and fields for a different purpose. 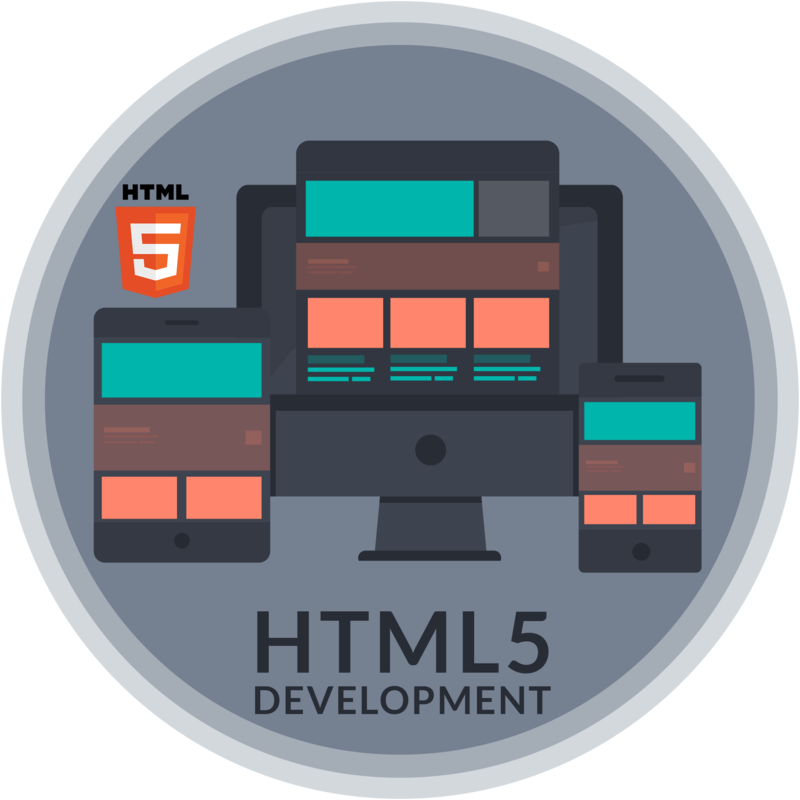 HTML5 development offers an offline application cache facility which will load the page the user has visited, even if the user is temporarily offline. This feature will help the files to load much faster and reduces a load on a server. It provides full control over the colors in the templates, which eliminate the need to use separate codes for the color theme. Many types of forms designed with HTML5 have a unique design and are compatible with all the common browsers. Many elements are added when it is used with HTML5 gives wow factor to the website. Rounded corners for buttons, layout elements, menus and much more can be easily created with HTML5 development. It enables to easily add audio, video and other file formats without much effort. It helps in cross-browser compatibility and also ensures faster loading time for websites. HTML 5 increases website ranking in search engine result page. With various attributes and modules makes it easier for digital marketing expert and developer to focus on search engine optimization technique and drive more organic search traffic. Videos and audios are easily accessible with the new HTML 5 video and audio tags.